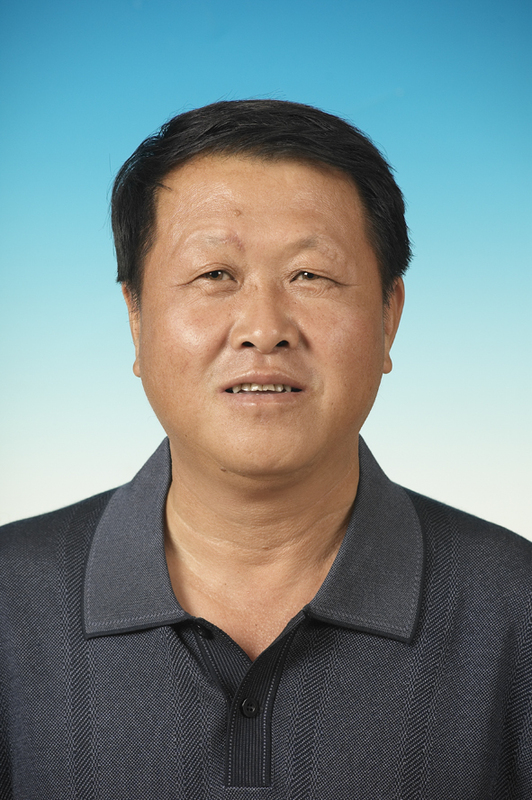 Hu Yukun, male, born in 1957, a native of Zibo, Shandong, Han nationality, research fellow in Xinjiang Institute of Ecology and Geography under the CAS, member of academic committee and head of Ecology Research Station for Bayanbulak grassland. In 1976 he began to work and in 1982 graduated from the Grassland Department of Xinjiang Agricultural University and in July of the same year he came to work at our Institute till now. In 1995 he was appointed as associate research fellow and in 2003 promoted to research fellow,mainly engaged in the researches on grassland resources and grassland ecology.